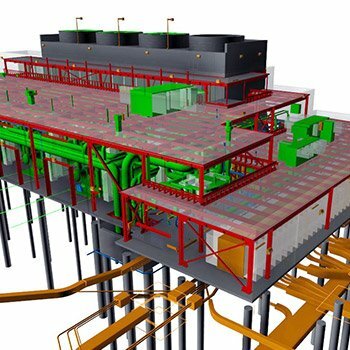 At Prism, we have been applying BIM technologies to all projects since 2006. Our Virtual Design & Construction (VDC) department is housed at our headquarters and is made up of a full time staff of 12 CAD and BIM experts. We use Revit for our BIM efforts and draw and maintain models in house. We have the capability to develop to 4D and are accustomed to LOD 500 project requirements. Further, we advocate for a paperless process and provide our field supervision staff with iPads, which are loaded with the latest project model or drawings. Our estimating group uses live-count, an electronic counting and measuring function in pdf format with automatic input into our AccuBid estimating program. Additionally, we apply laser scanning GPS softwares to ensure correct and early project layout. Our goal is a project free of punch list items. 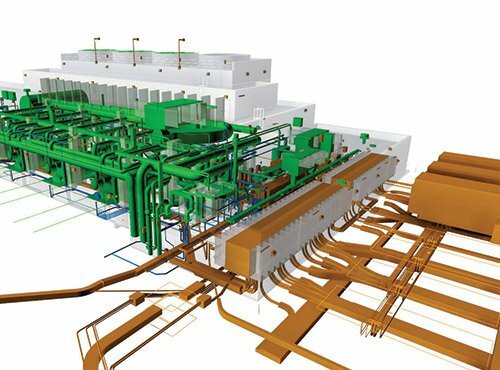 We rely on BIM360 for coordinating with our QC team and the general contractor to identify potential punch list items well in advance of project completion. 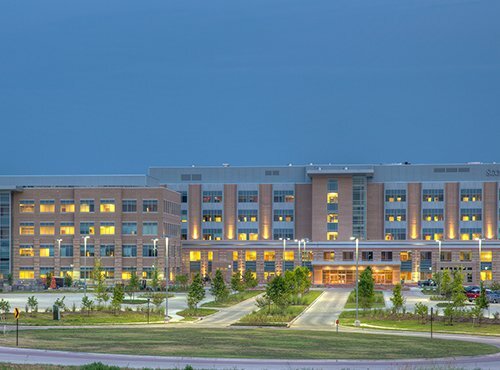 Scott & White Hospital and Medical Office Building in College Station is a five-story, 143-bed acute care hospital that houses an emergency department, cardiac services including cardiac catheterization labs, neonatal intensive care unit, comprehensive cancer services, operating rooms, maternity services suites, endoscopic procedure suites, inter-operative robotics, and other specialty services. All services are supported by a pharmacy, comprehensive state-of-the-art imaging technology, and other diagnostic capabilities. The project also included a separate Central Utility Plant of 12,055 SF connected by a Tunnel. We utilize Revit for our BIM efforts and maintain models in house. We have the capability to develop to 4D. We find use of BIM fosters collaboration. Our talented coordinators take a leading role in coordination among the trades.